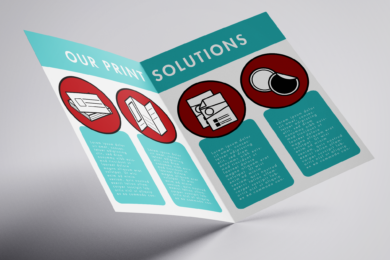 Get your company’s catalogue printed with high quality and style to give a lasting impression. 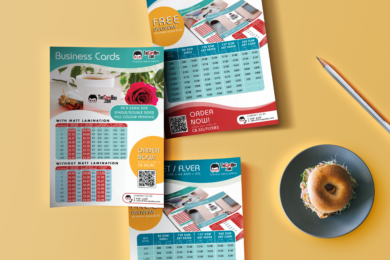 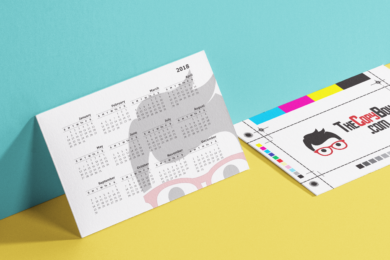 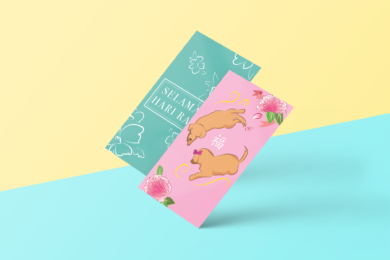 Business Cards with Calendar is a method to ensure your recipients keep your business cards. 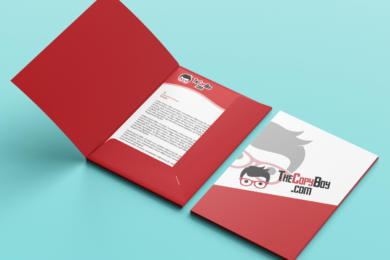 Corporate File Folders help to enhance your company’s image. 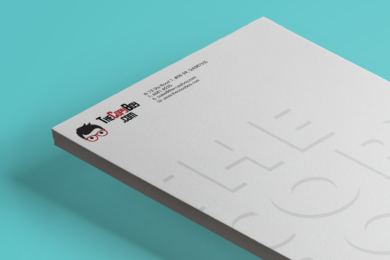 Letterheads help to establish a strong corporate identity with the papers that you use. 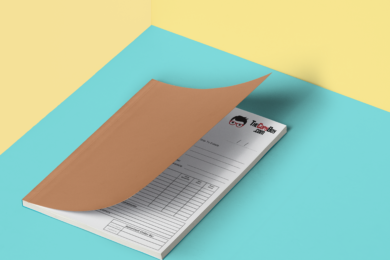 Your invoice and receipt books for daily usage. 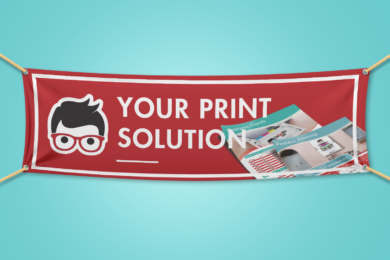 Available from 2-ply up to 5-ply. 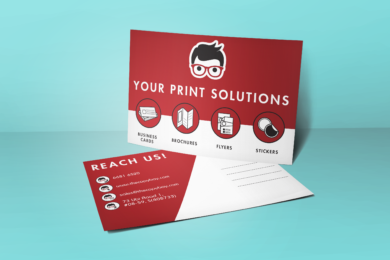 Postcards are great for marketing purposes. 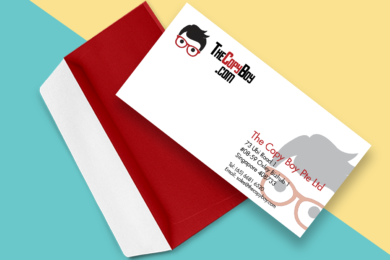 Use them as mailers, coupons, or simply handouts. 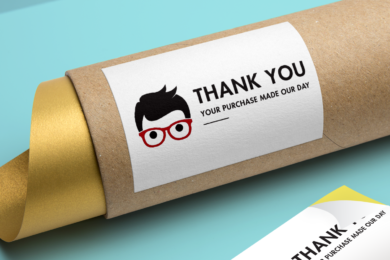 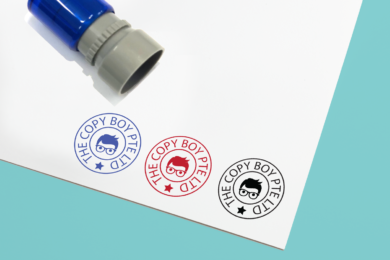 Rubber stamps are the modern day solution to official company seals. 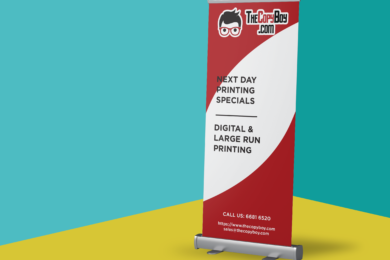 The Copy Boy’s roll up banner stands options come with varying sizes and banner materials. 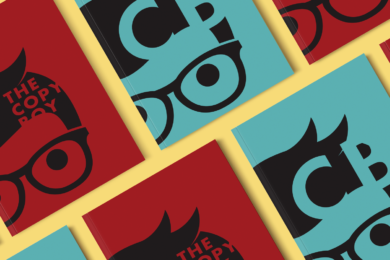 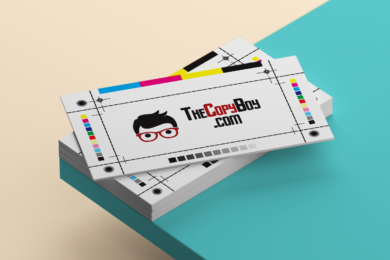 The Copy Boy’s banner options come with varying sizes and banner materials.